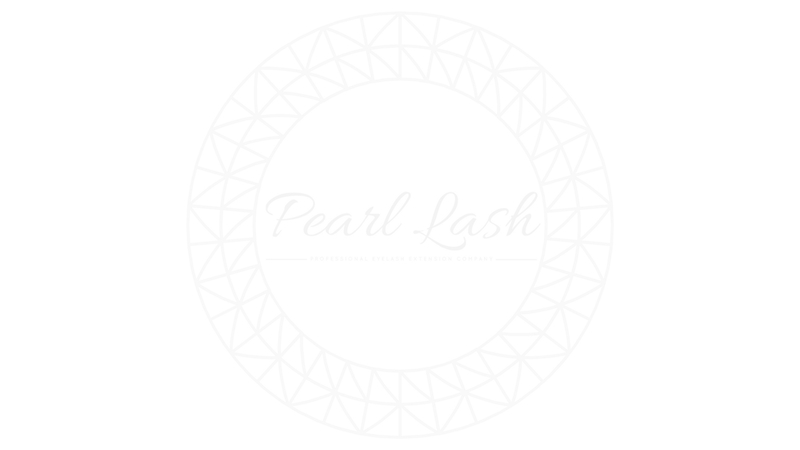 Pearl Lash event staff is always looking for models! 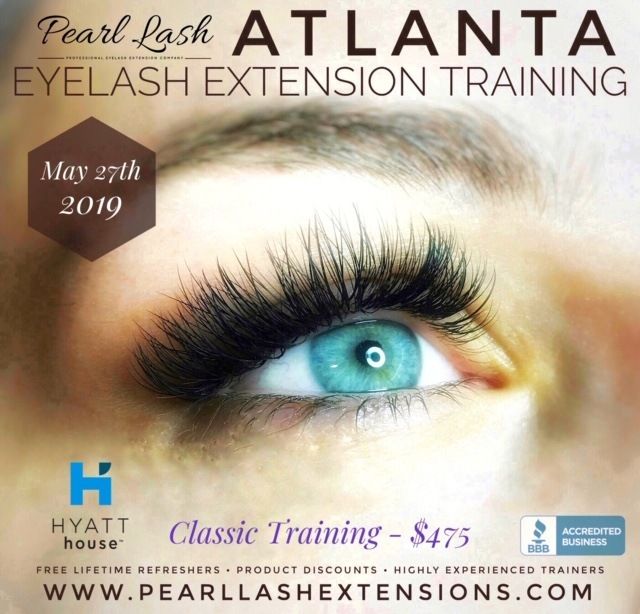 If you live in one of five metro areas where Pearl Lash training events are conducted (Atlanta, Jacksonville, Orlando, Tampa, Miami) and would like to get on a model waiting list please fill out the form below. 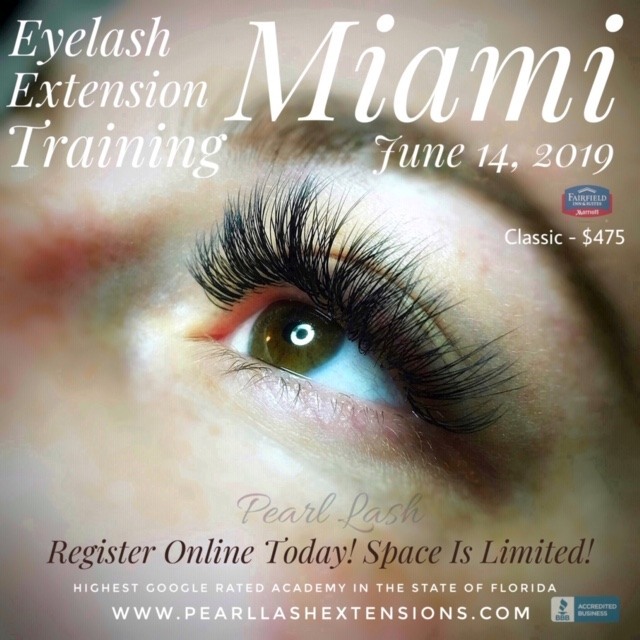 Once our event staff will receive a request for a model you will be notified. Please indicate the metro area where you are located as well as all requested information below.